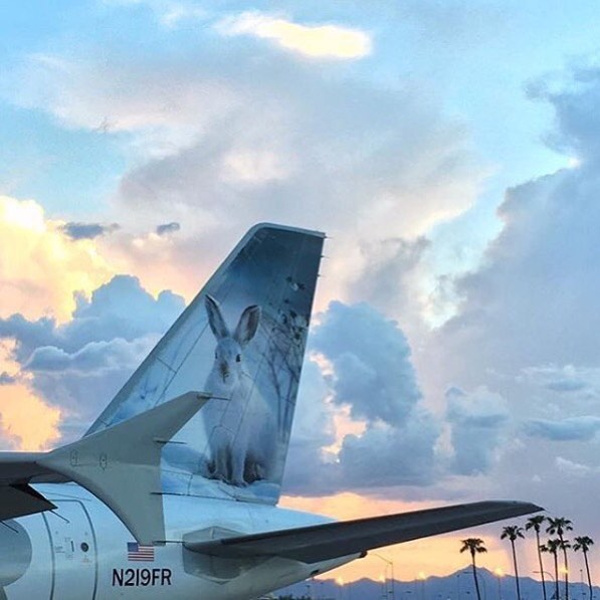 Frontier Airlines believes that with low fares, more people get the chance to travel more often! They offer an array of options so that customers have proper choices that are better suited to their wallet and lifestyle. Their ‘Low Fares Done Right’ philosophy means that price aside, they also care about their safety, quality and services provided. Frontier Airlines is a low-cost airline, based in Denver, USA. 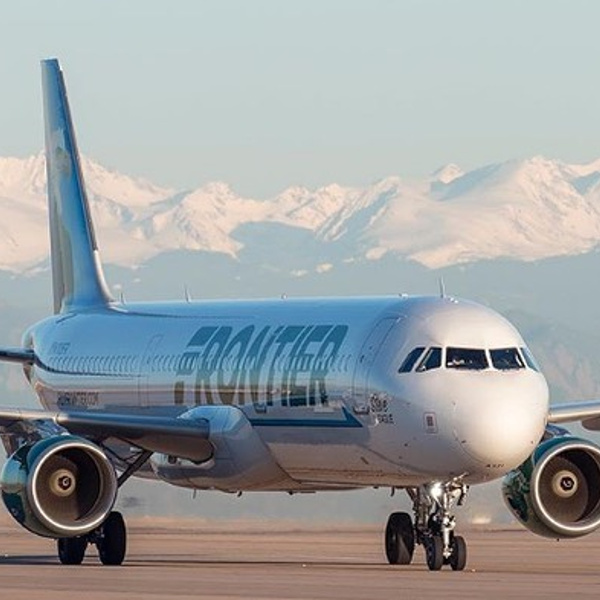 Frontier Airlines flies to 80 local and 7 international destinations across Mexico and the Dominican Republic. This airline company is all about bringing affordable travel to everybody with flight specials that are sometimes as low as $20! Their slogan, ‘Low Fares Done Right’ shows their commitment to not just providing affordable travel but also to making sure that their customers are treated to the best service, always. Book Frontier Airlines flights to Denver, Orlando, Las Vegas and other exciting destinations! All passengers are allowed one piece of carry-on baggage that can weigh no more than 15kg and be able to fit in the overhead cabinet above their seat. 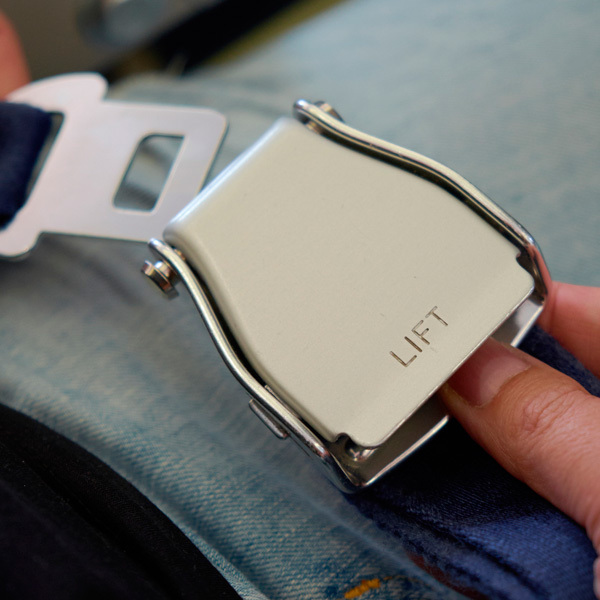 Passengers are allowed a personal item (handbag/laptop bag) that must be able to fit under their seat. All checked-in baggage must be paid for separately and not exceed 23kg. Passengers are recommended to be at the airport at least 2 hours ahead of their scheduled flights to avoid any delays. Frontier Airlines offers one cabin class only. Passengers can purchase a range of snacks from the Frontier Airlines onboard café. And as for entertainment, seats are equipped with power sockets so that passengers are able to charge their personal devices and catch up on their favourite movies, TV shows and gaming.